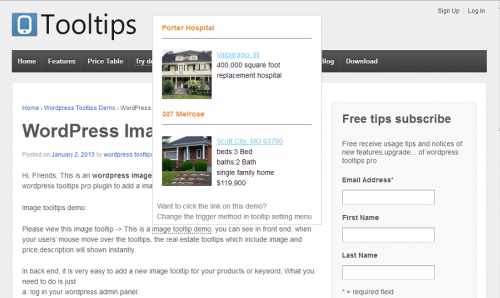 The WordPress Popup widget is a tool for building mailing list or simply showing ads. An other common use is to ask for likes or tweet something. You can link the pop-up window to a HTML input element such as a button, or you can simply link the pop-up window to a HTML hyperlink. In this article we will show you top amazing free popup widgets for WordPress, WP popup plugins, widgets and social media plugins with you. 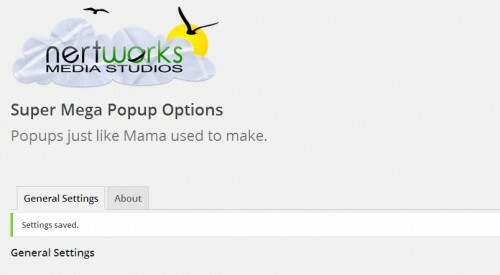 Creating your own pop-ups for your website is not an easy task. You need to have knowledge of programming to be able to generate the codes that define your intended pop-up. Please don’t forget to share this article in your social media profiles for help us and also bookmark us. If you like this article, you might be interested in some of our other articles on: Free Dictionary Plugins for WordPress, Modern Minimal Web Design Examples, WordPress Photography Themes 2014 and Free WordPress Admin Bar Widgets.